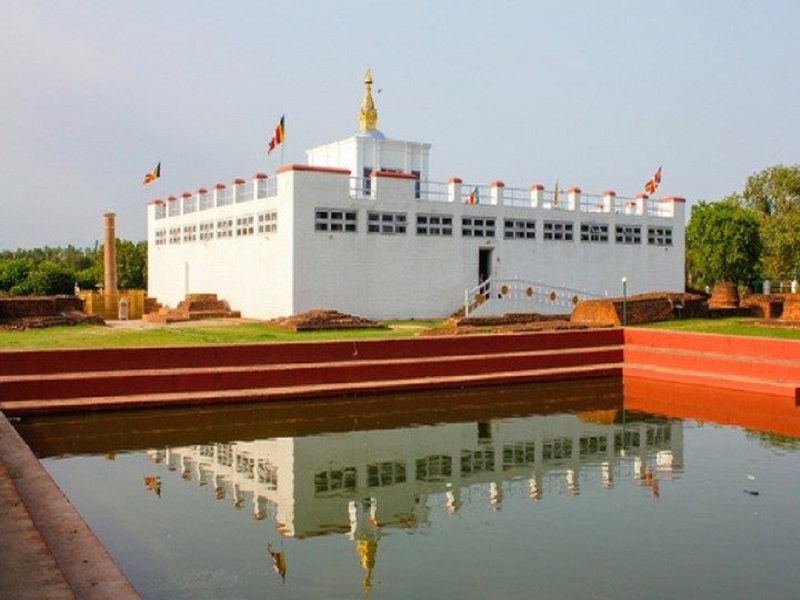 Lumbini, the holy birthplace of Lord Buddha and a famous pilgrimage for millions of Buddhists all over the world is situated about 295 km west of Kathmandu. It lies below the Churia range on the western bank of Telar river in Rupandehi district of Lumbini zone in Nepal. 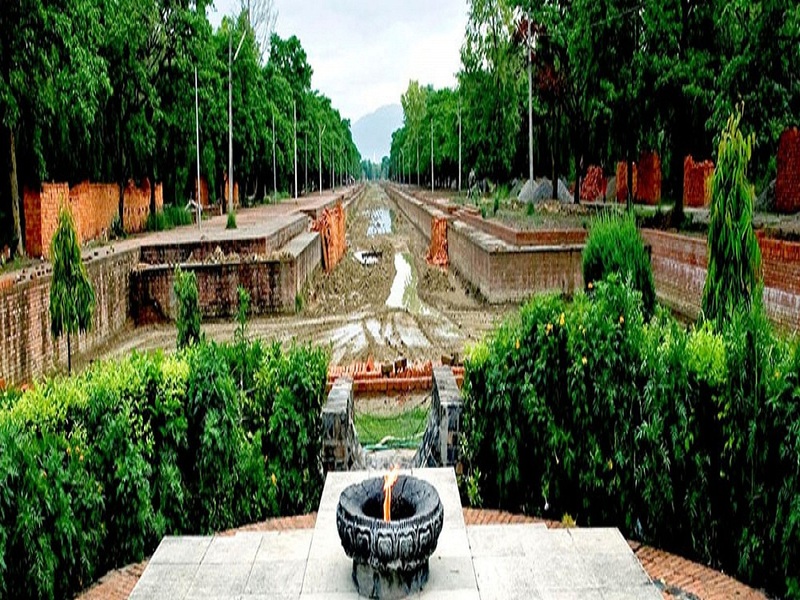 The site is a large garden with a grove of pipal trees and many temples and shrines. Strolling around the sacred garden will give you a feeling of being free from the veil of Maya. This heavenly pleasure will inspire you to take a spiritual journey. Day 01: Arrive at Kathmandu airport (1345meters). You will be met by our representative and transfer to hotel and a short brief about the Tour after refreshment and proceed to Kathmandu Durbar Square for sightseeing, overnight at hotel in Kathmandu. Day 02: Sightseeing in Kathmandu Pashupatinath Temple and Boudhanath Stupa in the morning and sightseeing in Patan Darbar Square and in Monkey temple in the afternoon- overnight at Hotel in Kathmandu. 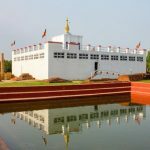 Day 03: Drive to Lumbini which takes about 8-9 hours, Check in the hotel and visit Lumbini, overnight at hotel in Lumbini. Day 04: Full day sightseeing to Lumbini, Overnight at hotel in Lumbini. Day 05: Drive to Kathmandu and overnight at hotel in Kathmandu. or you may combine your tour with other popular tourist destination such as Pokhara or Chitwan. Day 06: Transfer to Airport for your departure. 3 Nights accommodation in Kathmandu in 2/3 star hotel including breakfast as per the above itinerary. 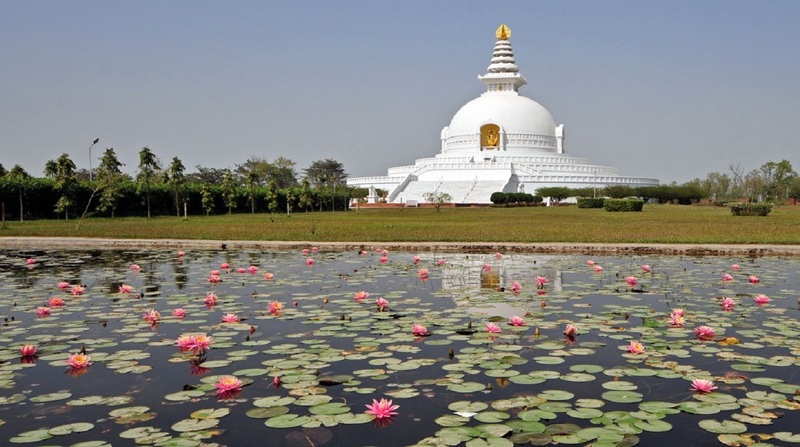 2-night accommodation in Lumbini in 2/3 star hotel in Lumbini including breakfast as per the above itinerary. 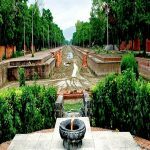 Al the Transportation such as airport transfers, Sightseeing in the Kathmandu valley and Lumbini by private tourist vehicles.